Hurry, there are only 936 item(s) left! 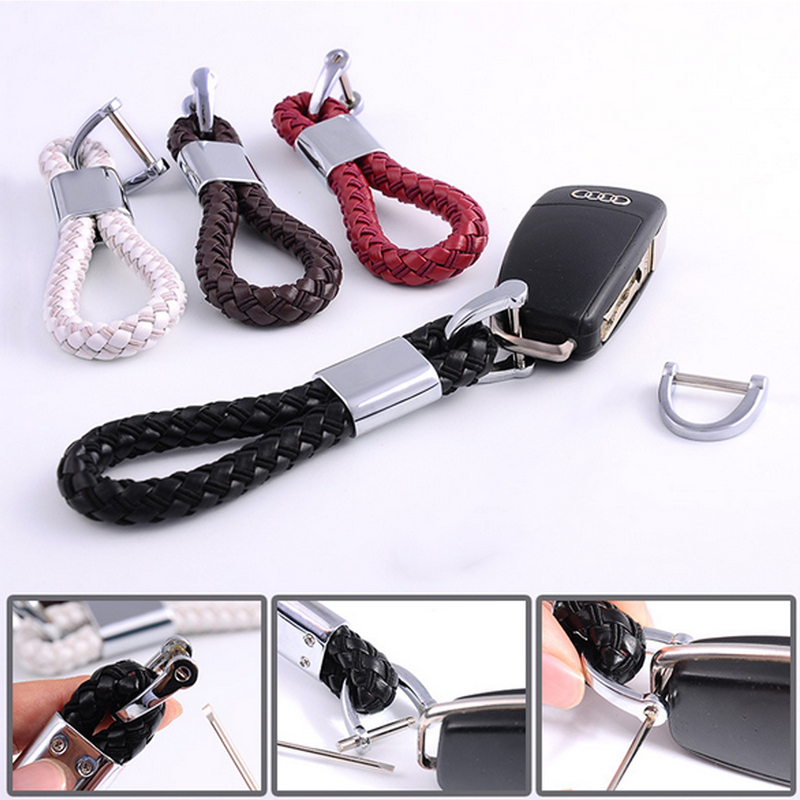 Add some flavor to your car keys with this lovely leather keychain. This handmade, acorn braided keychain is beautiful, durable and well-constructed of PU leather, with an alloy keyring. It is perfect for your car key remote and works as gifts for various occasions. Simple and elegant. Stylish and functional. The bar-ring will fit most remotes . For personal use and can be given as a gift. Note: The keychain is designed to be held in the hand, not around the wrist.